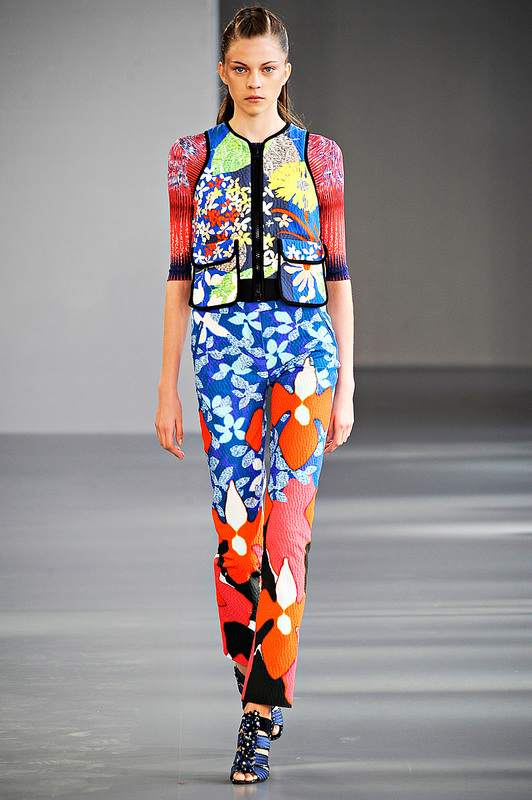 Peter Pilotto is one of the featured designers in the latest WSJ Magazine. My initial search was for a dress that was influenced by ‘oceanic blues and opalescent airiness’. On the way, I discovered muted tonal ikats and screaming pops of color. The video is a little over 8 minutes and worth…’every minute’!! !